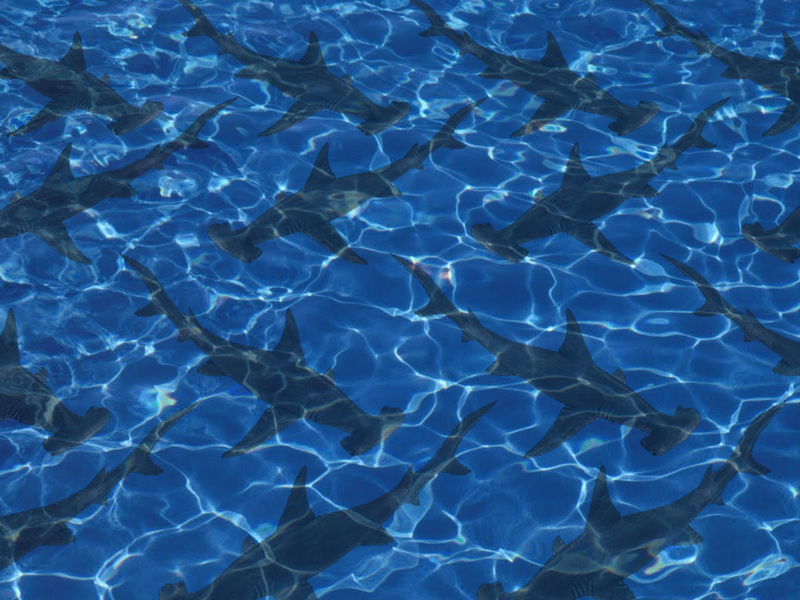 Hood Hammerheads Fear the Shark! Please select the swimmers to correspond to your registration. For each swimmer, click add to cart. A separate PayPal window will open to complete your transaction.